Bring & SHARE , food SHARE Stories , & BUILD A FAMILY. Every Wednesday across Matlock & Derbyshire we meet at dinner parties, to eat, share stories, scripture, prayer, get to know one another, meet new friends and build strong Christ centered community. Our prayer is that no one would be isolated in this Church & County. We can’t wait to host you and meet you soon! Feel free to register and a Dinner Party will be in contact with you with your personal invite. INTERESTED IN LEADING A DINNER PARTY? We are excited to partner with you in building Dinner Parties across Matlock, Derbyshire and beyond. 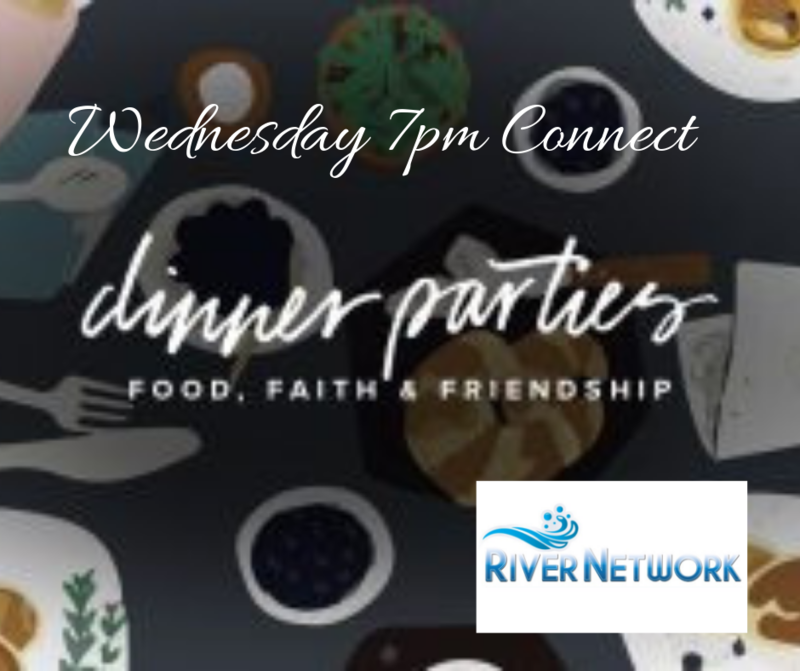 We would love to help equip you as future leaders at River Network Church that are interested in launching Dinner Parties in their community. Contact us to get more details and receive our Dinner Party Leadership Training. 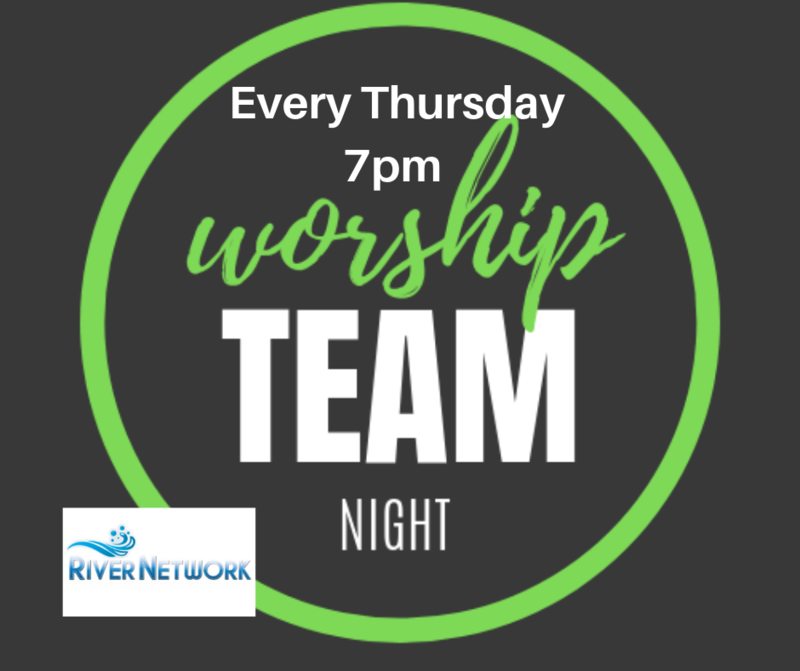 We have a faithful, growing Worship team at River Network, all you have to do is have attended at least 4 Sunday meetings, have a willing heart & you can then come along to meet the team and audition. Pastor Jill leads this team, she faithfully served and grew in local Church Worship team and doing worship items before then helping plant and help build & train Worship teams in still thriving Churches. 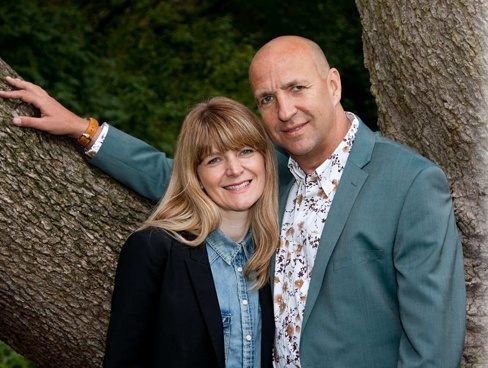 Pastor Jill then traveled extensively ( and still does ) with Pastor Terry supporting worship teams across the world , before God called them both to plant and start River Network Church. 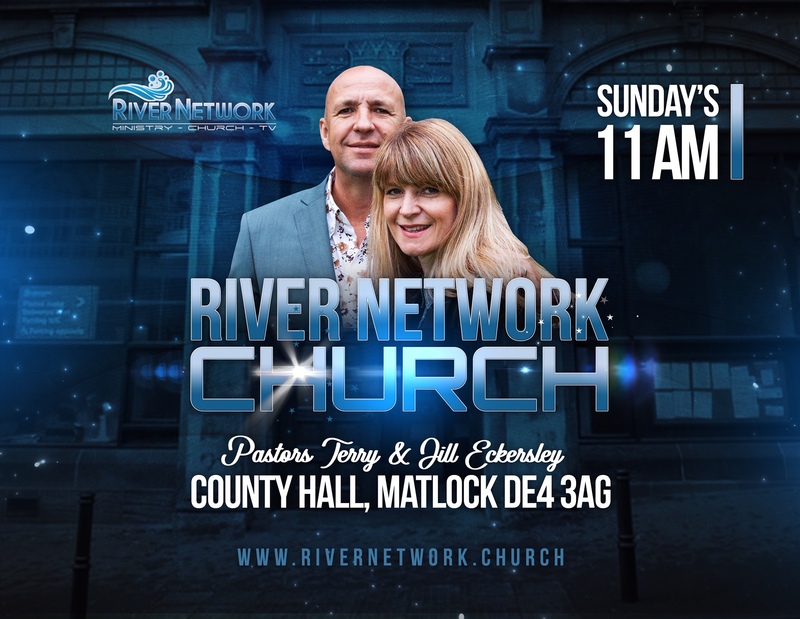 Looking forward to another powerful service @ #rivernetworkchurch join our growing family in person or online #facebooklive #worship @jilleckersley & team #word & #wonders. 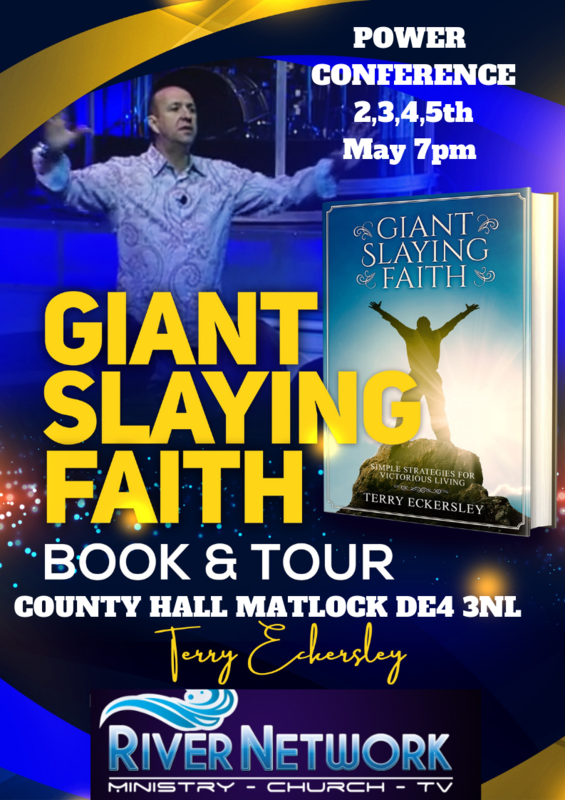 In Matlock in the heart of Derbyshire, In The Heart Of The UK.